Home BOLLYWOOD Yo Yo Honey Singh Reveals His Plans For This Year! Music composer Yo Yo Honey Singh who changed the music scenario of Bollywood has got an interesting plan this year for himself and his fans. According to the Yo Yo Honey Singh, there is a lot in store for his fans in 2019, with probably even a world tour thrown in for good measure. Honey further adds, “Between 2016 and 2018, I have created 30-35 songs and all of them are good. I just need to sit and analyse which one to shoot the video for and release first. Then it’s all upto the listeners and viewers. The ball is in their court! If they don’t like one single, I will put out another one. If they don’t like that either, I will work harder. That’s the plan and that’s how I’ll keep working,”. 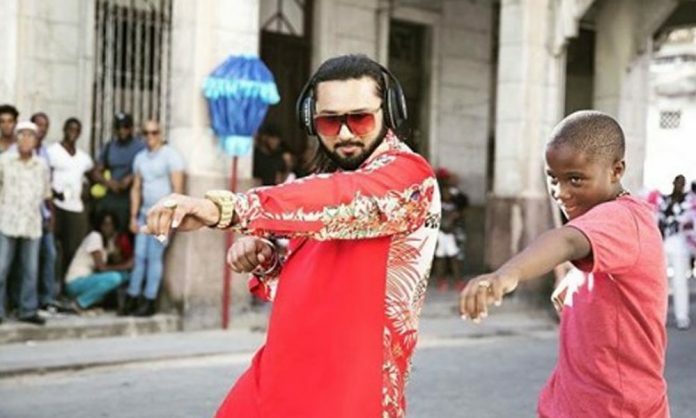 ‘Makhna’ marked Yo Yo Honey Singh’s return to music videos and naturally, the song turned into a sensation overnight garnering record-breaking views. Next articleSujoy Ghosh’s Badla Enters The Coveted 100 Crore Club In Two Weeks Internationally?